There are some exercises I used to love, for myself and for my clients. But lately I just don't use these anymore. This occasional series will explain what they are, why I don't use them anymore, and what I use instead. I used to use hand grippers a lot. I'd carry them around with me, get different strength variations, and slot them in my programs. I programmed them into workouts for friends and clients, too. Not so much in the past few years. I find that hand grippers make a good test of strength, but not a great training tool. - training economy means it's better to add grip challenges to other exercises than to just train crushing grip. Not only that, but I've found that when I or my trainees do gripper exercises, it doesn't translate to much beyond improved ability to close a gripper. And usually for reps. However, gripper performance does go up when overall grip strength improves. In other words, training grip with other exercises helps you with grippers, but the reverse isn't necessarily true. These days, I swap in other grip work instead. 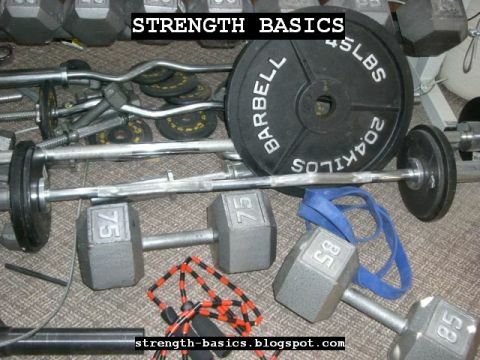 Substitutes: Thick-handled barbell and dumbbell exercises (Fat Gripz are a great investment). Hex dumbbell holds for time, holding the hex end of the dumbbell. Timed holds - of barbells, dumbbells, or a chinup bar. Farmer's Walks for time.